Every two years, the Olympics is a positive motivation for athletes all over the world. The Olympic images give athletes something exciting to work toward. During the Summer Olympics, seeing the triumphs and challenges of the events gives even the winter athletes hope. In case you missed them, here are NBC’s videos of the top moments from the London 2012 Summer Olympic Games: Top NBC Moments of the London Games. 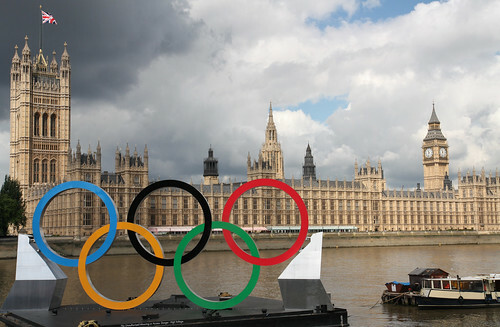 Here are some highlights from Yahoo Sports: Unforgettable Moments from the London Olympics. Photo Credit: Photo by Foreign and Commonwealth Office at Flickr Creative Commons.